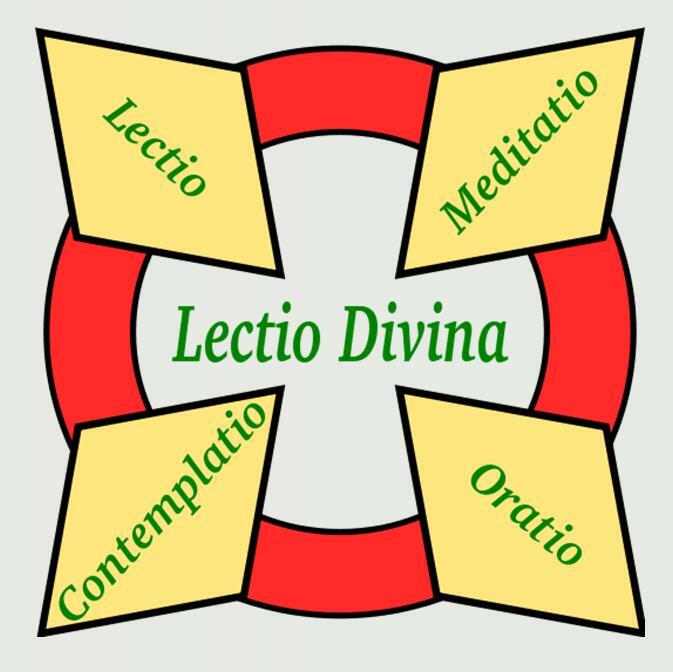 As mentioned before, the Lectio Divina (or “Divine Reading”, to use the English translation) was developed in the 3rd century by the early church fathers as a way to pray through the Scriptures. Split into four parts, the Divine Reading helps one to slow down and really allow the Scriptures to seep into one’s soul. The first step is to read a short passage, savoring each word as it crosses your lips rather than trying get through large volumes of verses. Following this, one is to meditate on words of Scriptures – turning them over and over again as they seep into one’s heart. The third step of the Divine Reading, which we will be talking about today, is prayer – or more distinctly, creating a place where you can talk to God about what was read and meditated on. The last part, which we will cover later on, is to contemplate upon all that has happened with the previous three steps. Four steps working in unity to breath life into the Scriptures and change our souls. Powerful stuff made even more powerful by the fact that countless Jesus followers throughout centuries have walked through these four steps… wow, talk about finding the “ancient paths” of the faith (Jeremiah 6:16). 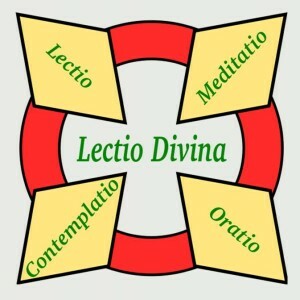 Enough of the review, let us turn to the third step of the Lectio Divina, praying. The third step is where we dialogue with God about what He told us. It is where we move from thinking about – meditating about – and start responding to the message of the Scriptures. It is the place where we allow our feelings to come out and we get to share our joy, love, sorrow, repentance and desires with God. In praying, we should remember that it is a two-way conversation. 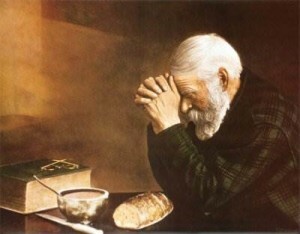 We need to – no, we MUST – allow times of silence so that God can respond! All too often we use this time to talk, talk, talk, talk without letting God say anything – and then we get upset at Him for not talking to us!! God voice could be a silent word in your spirit, something that normally would not be there. Or it could strong impression, reference to a Bible verse, a vision or dream…. perhaps He will bring to your mind something that you have heard or read before or speak to you with an audible voice. If you are talking to God, he will guide you and give you good gifts! You don’t have to be afraid being deceived or led a stray. You are just allowing your Father to talk to you about the Love Letter He gave you to read. Having a dialogue with the King is a wonderful thing – for without it, we are just people reading a book and trying to figure things out on our own. We NEED the Holy Spirit and input from the Father on how to walk out the Scriptures in our modern world. So let us create a place for God to talk to us.